We are the leading manufacture and suppliers of sterilized Fish meal plant, Poultry feed meal plant, Shrimp head meal plant, Meat & Bone meal plant, Blood meal plant, Poultry offal’s and feathers rendering Plant and special purpose machineries, since 1993. We have supplied more than 72 sterilized fish meal and meat meal plants of various capacity in India. 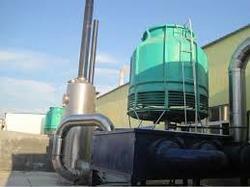 We have manufactured and installed sterilized fish meal plant capacity from 20MT/24hr to 350MT/24hr and odor free. 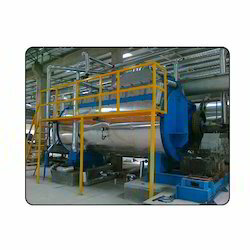 We are a leading Manufacturer of disc dryers from Bengaluru, India. 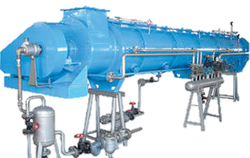 Our range of products include rotary cooler. 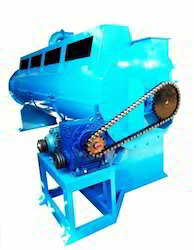 We are a leading Manufacturer of twin screw press from Bengaluru, India. 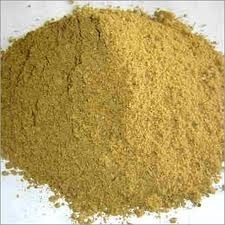 Manufacturer of a wide range of products which include fish meal powder. 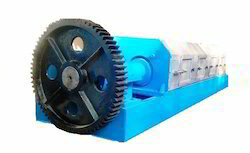 Prominent & Leading Manufacturer from Bengaluru, we offer feeding screw conveyor. 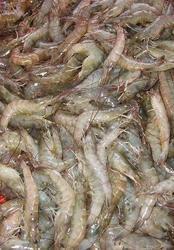 Pioneers in the industry, we offer shrimp head meal plant from India. 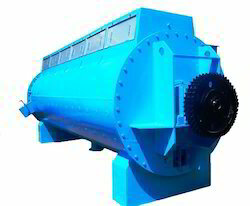 Pioneers in the industry, we offer feather rendering plant from India. 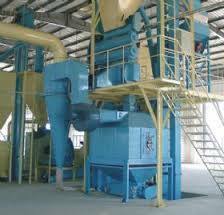 Pioneers in the industry, we offer poultry feed meal plant from India.